The tumor microenvironment is a complex network of cancer, immune, vascular, and stromal cells. It is generally characterized by extracellular-matrix remodeling, immune suppresion, and hypoxia due to poor vascularization. These elements combine to create favorable conditions for cancer-cell survival, proliferation, and motility, resulting in tumor growth, invasion, and metastasis. 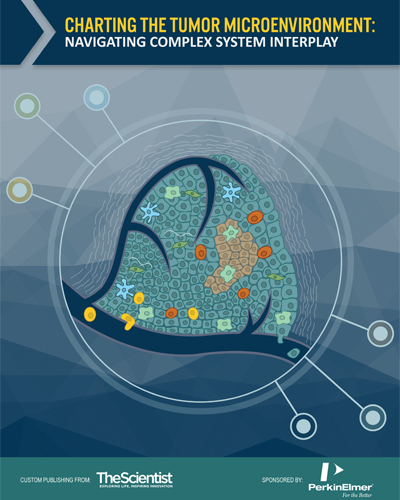 Understanding the components of the tumor microenvironment and their interplay will be essential to better targeting of tumor growth and metastasis in both the laboratory and clinic.